Up to 30 jobs have been saved at DIY chain Homebase in Limerick, after an agreement was reached with its landlord. 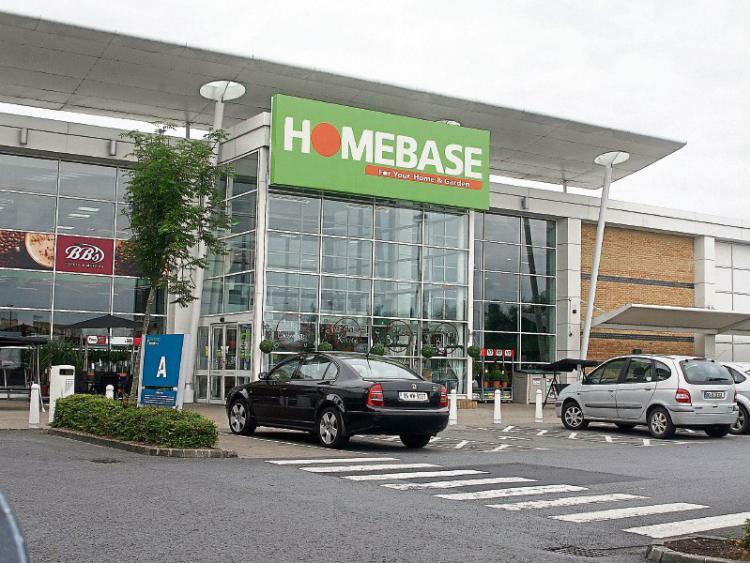 There were fears for the future of Homebase’s branch at the Parkway Retail Park, Dublin Road, after it was earmarked for closure as part of a restructuring plan at the firm. The Limerick store and two stores in Dublin were set to close early in 2019. But the Limerick Leader has learnt that the local store is to remain open.​This comes after Homebase bosses entered negotiations with its landlord on measures outlined in the Company Voluntary Agreement which was initiated in August. Off the back of these, Homebase and the landlord of the Limerick store have come to an agreement where the store is now able to remain open. The news has been welcomed by Fianna Fail councillor Vivienne Crowley, who is the chairperson of the economic committee. She acknowledged staff in Dublin might still be facing redundancy, and expressed her hope that their situation will be helped. Homebase Limerick previously faced the threat of closure in 2013 when the parent company was placed in examinership. The news will also come as a boost to management at the Parkway Retail Park, which was facing the loss of another key tenant.